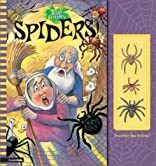 Home > Books > Spiders! 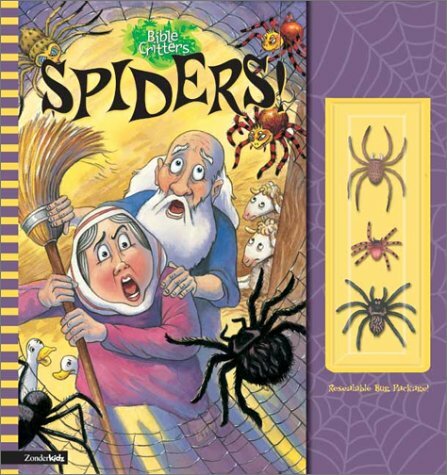 In this rhyming book, children will have fun reading about Mrs. Noah trying to rid the Ark of spiders. About David Sheldon (Illustrator) : David Sheldon is a published illustrator of children's books. Some of the published credits of David Sheldon include MG10 - Wacky Pets Match Up Game + Puzzle (Cards), Barnum Brown: Dinosaur Hunter.